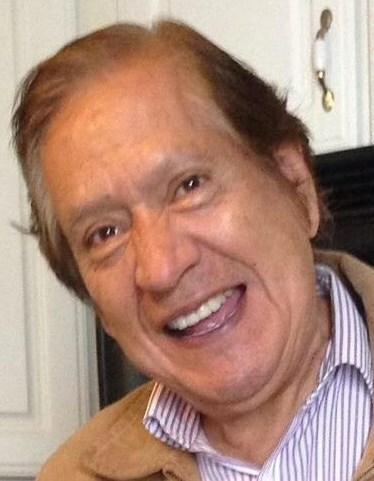 Naugatuck- Victor Hugo Recalde, age 65, passed away on Saturday March 16, 2019 surrounded by his family and friends, at Yale New Haven Hospital. He was born in Quito, Ecuador on October 16, 1953, son of Josefina Recalde. Victor was known for his big, warm smile, storytelling and love for his family, friends, travel and good food. He was most admired for his tremendous resilience, humble nature and generous, kind heart. Victor leaves his children, Emily, Jennifer, Robert, Tiffany, Michelle, Sophie, and Amy; his three grandchildren, Hayley McGorty, Keaton and Highland Evers; siblings Ruben and Elsa and many nieces and nephews in Ecuador. All services will be private. To send an on-line condolence, please visit www.naugatuckvalleymemorial.com. The Naugatuck Valley Memorial/Fitzgerald-Zembruski Funeral Home, Naugatuck, is assisting the family with arrangements.